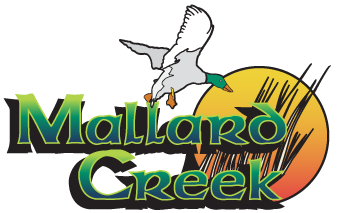 Join the 2019 Fairways Golf Membership today and start playing unlimited golf at Mallard Creek, Dragon Ranch, Briarwood and Pine Brook! Memberships are valid any day, any time – including both weekends and holidays. Even better, your membership will be instantly active and ready to use from now through all of 2019! Discover Ohio’s best golf value. Experience truly unlimited golf. 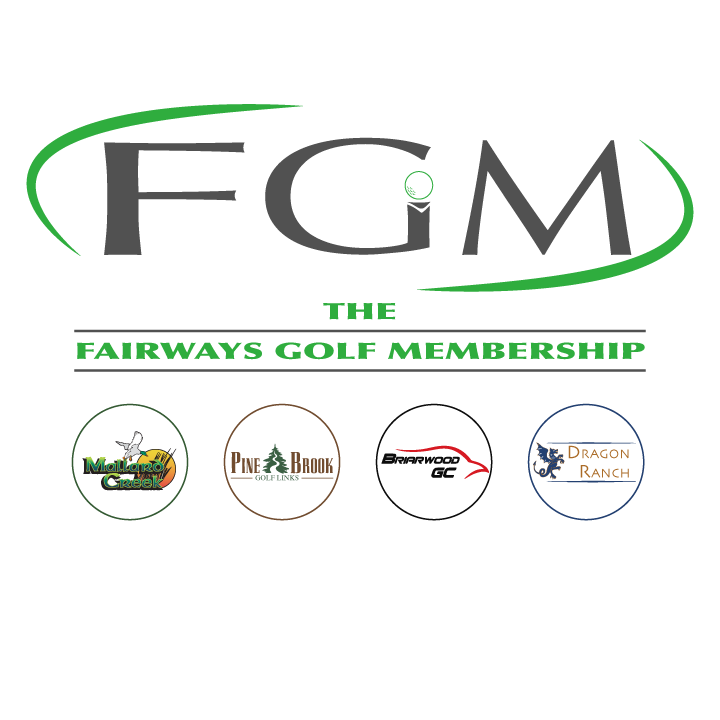 Become a Fairways Member today!